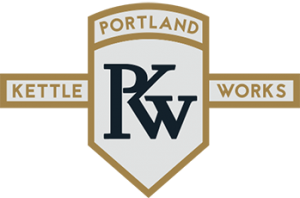 Portland Kettle Works is committed to making the highest quality brewing equipment in the US. Everything is made in our Portland, OR factory, and nothing leaves without meeting our high quality standards. Let us use the lessons we’ve learned from starting over 200 breweries, including our own, the LABrewtory in Portland, in your project. We’re committed to your project and bringing the world more beer.